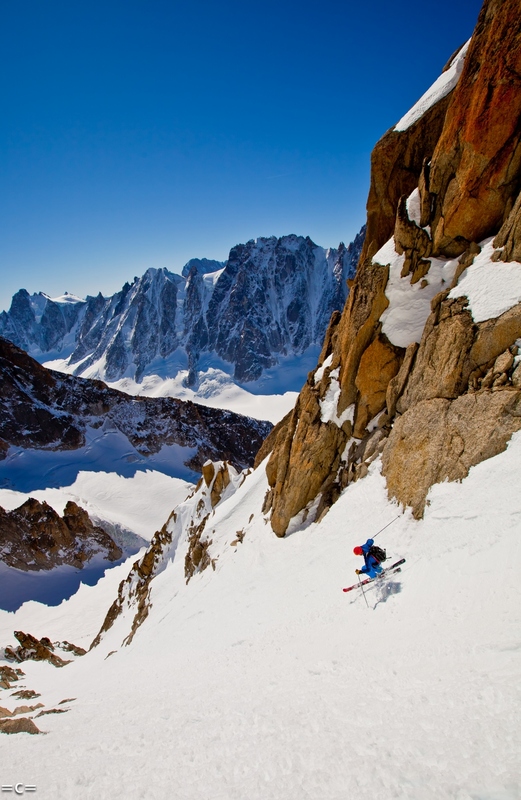 Berghaus has added extreme skier and climber Ross Hewitt to its team of sponsored athletes. 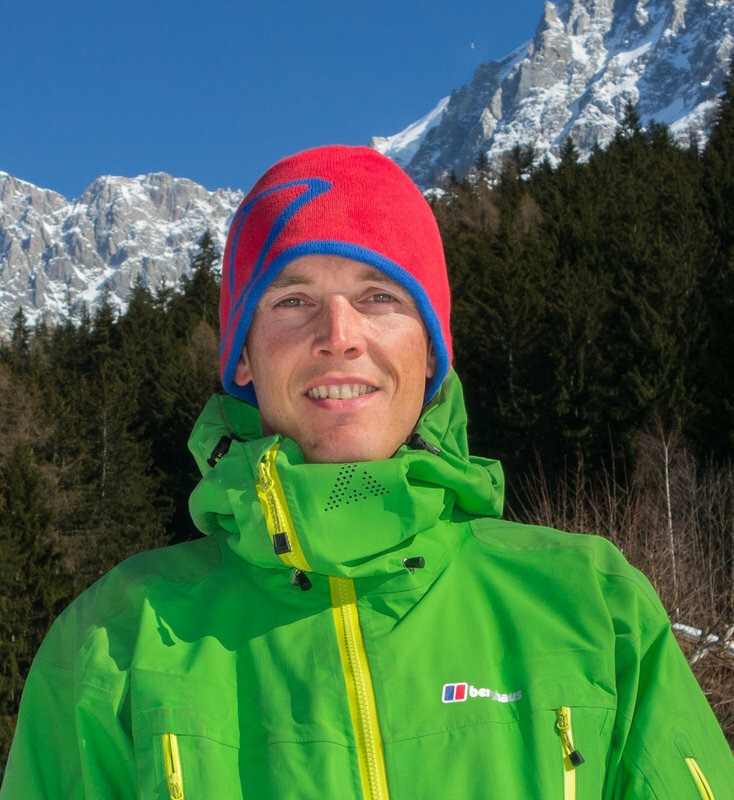 Hewitt, 38, is based in Chamonix, from where he specialises in ski mountaineering, freeriding on powder, and tackling steep, technical lines. He joins a team that includes some of the world’s great adventurers, including Sir Chris Bonington, Mick Fowler, Karen Darke and Leo Houlding. Ross Hewitt grew up in north east Scotland and started skiing at the age of seven. After cutting his teeth in resort skiing and slalom racing, Hewitt progressed to ski mountaineering and big mountain skiing and has been focusing on those areas for 15 years. Ross Hewitt is also an accomplished photographer and has worked on numerous assignments with his partner Michelle Blaydon, who is also a member of the Berghaus team of athletes. They climb and ski together and have already played a role in the development and testing of several Berghaus products. This entry was posted in Climbing, Lifestyle, Skiing and tagged Berghaus, sponsorship by Ross Hewitt - Skiing, Climbing, Photography. Bookmark the permalink.